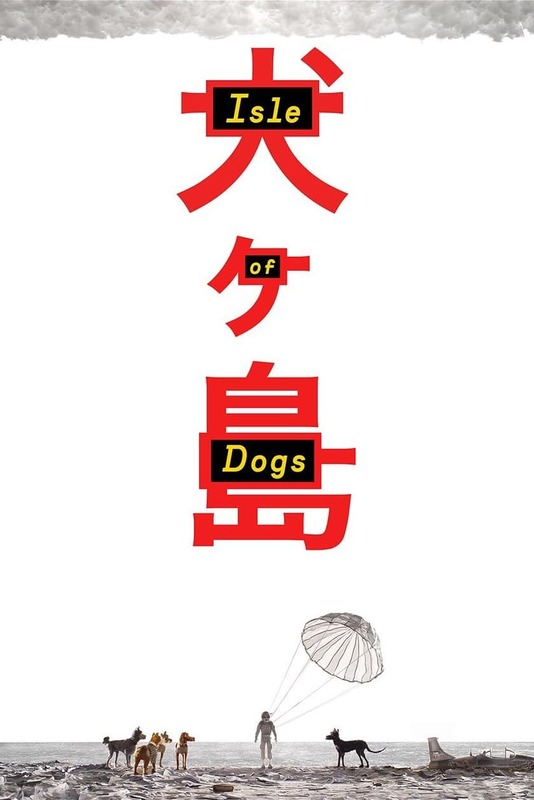 Brief Synopsis: "In the future, an outbreak of canine flu leads the mayor of a Japanese city to banish all dogs to an island that's a garbage dump. The outcasts must soon embark on an epic journey when a 12-year-old boy arrives on the island to find his beloved pet." Rob from GuysFilmQuest 88 - I don't love dogs but I still liked this movie.